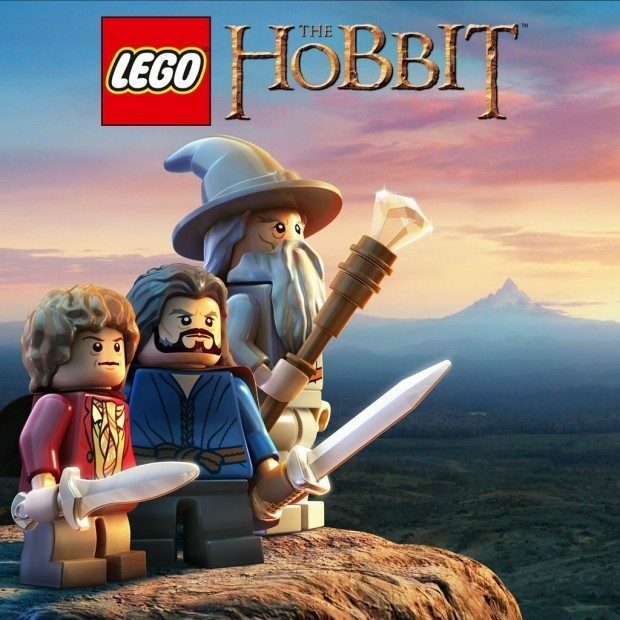 Lego The Hobbit - PS3 Only $6.60! (Reg. $30)! You are here: Home / Great Deals / Amazon Deals / Lego The Hobbit – PS3 Only $6.60! (Reg. $30)! Lego The Hobbit – PS3 Only $6.60! (Reg. $30)! Head over to Amazon and get the highly rated Lego The Hobbit for the PS3 Only $6.60! (Reg. $30)! The interactive game of LEGO The Hobbit allows gamers to play along with their favorite scenes from the films, and follows the Hobbit Bilbo Baggins as he is recruited by the Wizard Gandalf to aid Thorin Oakenshield and his Company of Dwarves!